New commercial and residential fire	sprinkler	installations including tenant finish, retrofits and renovations are the core of our business. 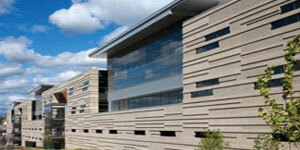 From the new Kansas City Performing Arts building to the Sprint Campus, our quality stands apart	from the rest. 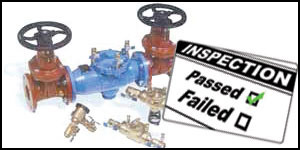 Kansas City's most trusted company for inspections and testing. Children's Mercy Hospital, Truman Medical Center and large companies like Sprint and many others use us exclusively. All inspections incl. backflows & fire pumps. The No. 1 company in Kansas City for 24 Hour Emergency fire sprinkler system repairs. Call 913-390-1105. 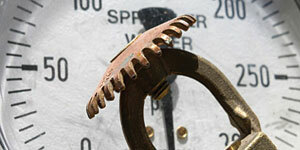 Underground breaks, freeze ups, fire pump repairs and troubleshooting. No job is too big or too small. Service our specialty! Welcome! We are a full service fire protection company, from inspections and testing, maintenence, to new installations. For more than 35 years we have been a trusted name in fire protection in the Kansas City and surrounding areas. We are a Union Contractor using the skilled sprinkler fitters from Local 314. Call us today! We specialize in service and repairs on fire sprinkler systems. Call us anytime day or night. Our 24 hour emergency service is second to none. We guarantee your satisfaction. 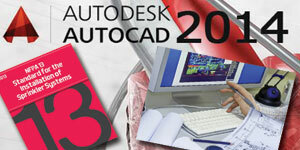 Our design and engineering department uses state of the art 3D CAD design software. 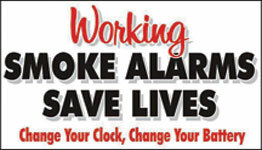 Remember to change your batteries when you change your clock. Copyright (c) 2017 gasfpc.com. All rights reserved.